The new Software Upgrade Centre is situated in South Korea at the company’s R&D facility and LG G6 users will also soon receive the latest Android Oreo update. LG has announced its new Software Upgrade Centre at its R&D facility in Magok-dong in western Seoul. 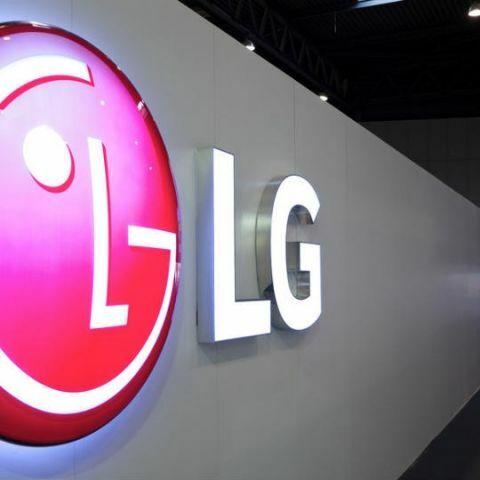 The new facility is aimed at delivering “faster and timelier” operating system and software updates for maintaining a “consistent user experience” across LG devices. The centre will also test the compatibility and stability between software and hardware. The company also announced that the facility will soon roll out the Android Oreo update for the LG G6 in Korea later this month, followed by a broader rollout to other key markets. Jo Seong-jin, CEO of LG Electronics said, “Aligning after-sales support with customers’ needs is a top priority at LG, Stable and consistent upgrades will demonstrate to our customers that LG smartphones have long and reliable lifespans.” The company is aiming to build consumer trust around their devices in terms of software updates and also to stay in competition with other smartphone manufacturers like Nokia and OnePlus, who are also timely when it comes to releasing latest software upgrades for their devices. HMD Global is also swift when it comes to software releases. Back in MWC 2018, the company announced moving all of its smartphones to the Android One Program. The Nokia 7 Plus is also receiving the latest Android 8.1 Oreo update in India, which was announced just last week and is yet to go on sale. The new patch also updates the device with the latest April 2018 security patch and the latest Oreo update also shows battery percentage for any Bluetooth connected device. It also brings better battery management with “Battery saving navigation buttons”, which auto-dims the brightness when the phone is not in use. The power menu and settings menu has also been revamped. best voice to text software?